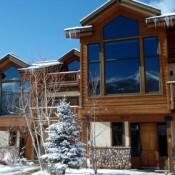 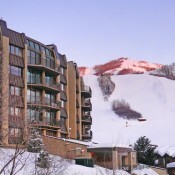 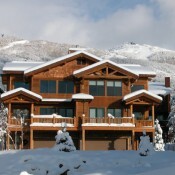 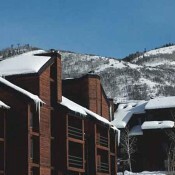 Steamboat Ski Resort has a wide variety of lodging options in two primary areas. 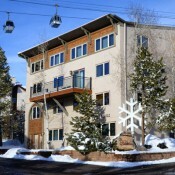 First, you can stay at the base of the mountain for ultimate slope-side convenience at either Ski Time or Gondola Square. 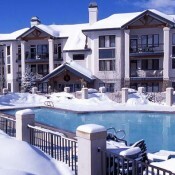 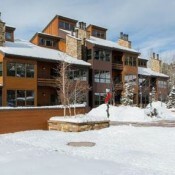 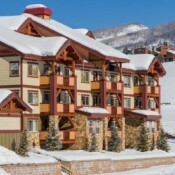 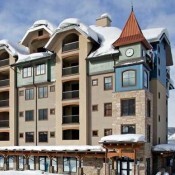 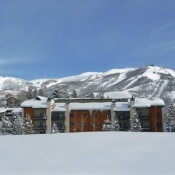 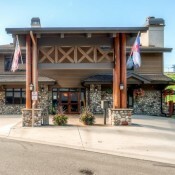 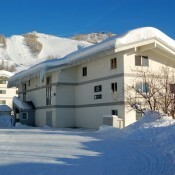 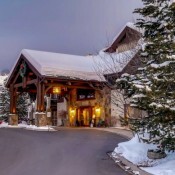 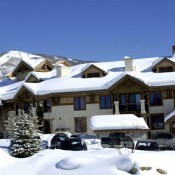 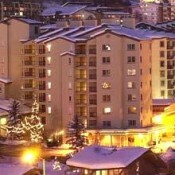 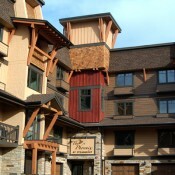 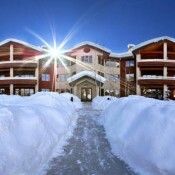 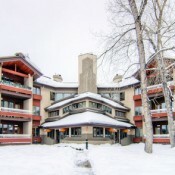 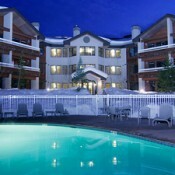 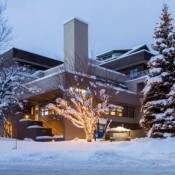 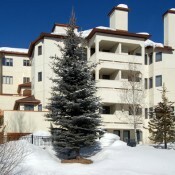 Here you’ll find a variety of condos and hotels from moderate to luxury, most offering a premium ski-in/ski-out location. 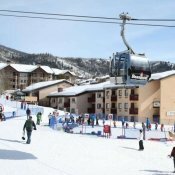 Others are just a short walk or shuttle ride away from Gondola Square which is surrounded by a variety of shops, restaurants, and bars. 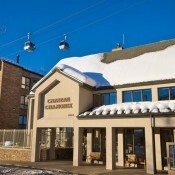 At Gondola Square you can catch a ride up the mountain, or you can take a bus from the Transit Center into Steamboat Springs, about a ten minute ride. 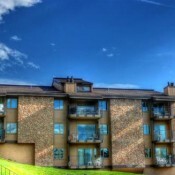 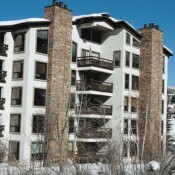 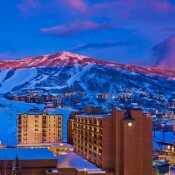 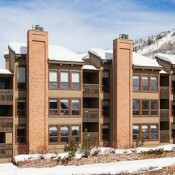 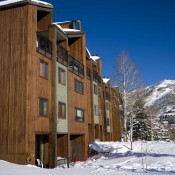 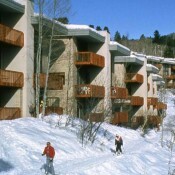 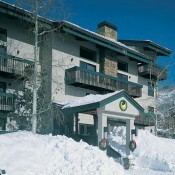 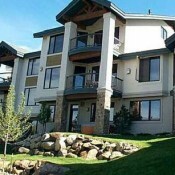 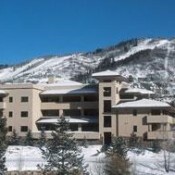 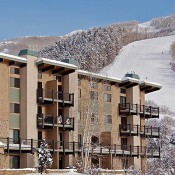 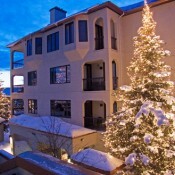 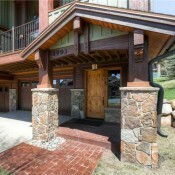 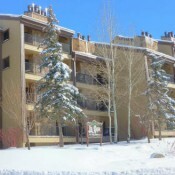 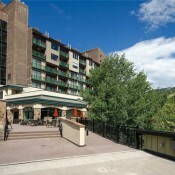 The other main area to stay is downtown Steamboat Springs, where there are many hotels and some condos to choose from. 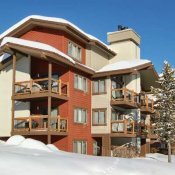 This is an ideal location for those who want more of a town experience, with Main Street providing every kind of service and entertainment you could want on a ski vacation. 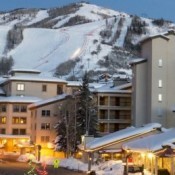 In downtown Steamboat Springs the shops, restaurants, and bars bustle in abundance, with western-themed venues interspersed among spas and art galleries. 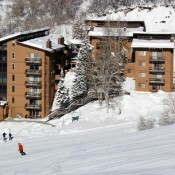 Adding additional logic to lodging in the town of Steamboat is the benefit of a natural hot springs water park (great for kids), night skiing at Howelsen Hill. 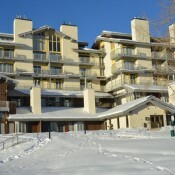 Howelsen Hill is was build in 1915 and has the largest and most completed ski jumping facility in North America. 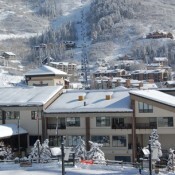 With Steamboat Ski Resort a short (and free!) 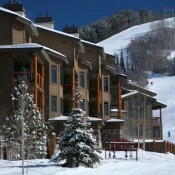 ride away, there’s a lot to be said for the convenience of lodging in town. 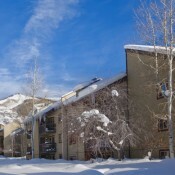 The variety of lodging options around Steamboat means there are ideal accommodations for every group, family, and price range.